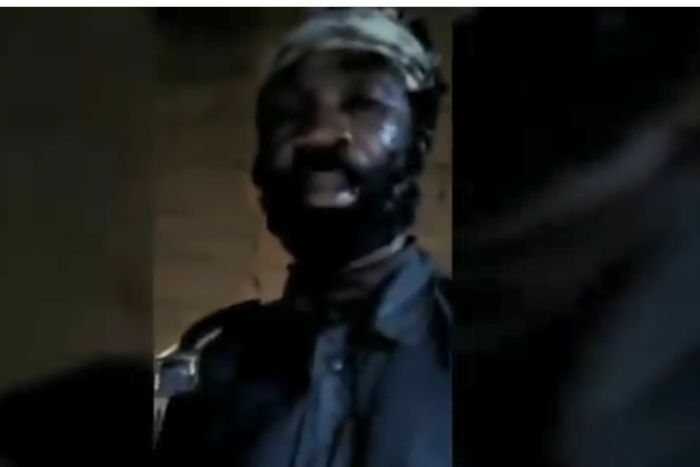 Seventy nine school pupils abducted by gunmen this week in a troubled English-speaking region of Cameroon have been freed, the country’s communications minister told AFP on Wednesday. 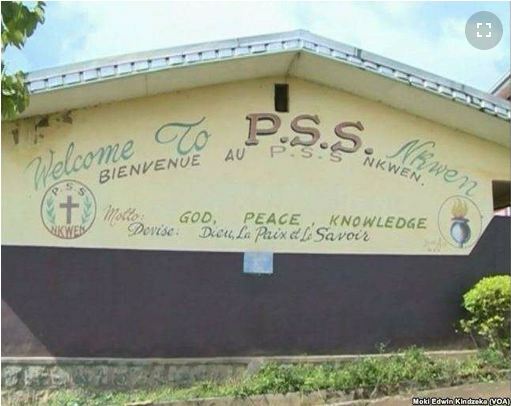 The students were enrolled at the Presbyterian Secondary School in Bamenda, capital of Cameroon’s Northwest Region – one of two areas where surging anglophone separatist militancy has been met with a brutal crackdown by authorities. A six-minute video seen by AFP on Monday, but which could not be confirmed independently, showed 11 boys apparently aged about 15 giving their identity and name of the school in English, and adding that they were abducted by the “Amba Boys” – a name for anglophone separatists.